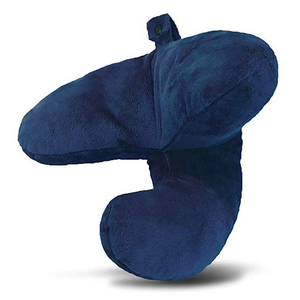 Relieves neck, shoulder and back pain by allowing neck and shoulder muscles to fully relax. 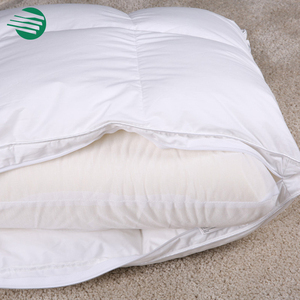 &rsaquo; Made up of non-allergenic memory foam that guards against molds, mildew, dust mites and bacteria. Relieves neck, shoulder and back pain by allowing neck and shoulder muscles to fully relax. &#9670; Jacquard velvet fabric, surface layer is cotton , the basal layer is polyester. Jacquard velvet fabric, surface layer is cotton , the basal layer is polyester. If you have special requirements for the sample,we need discuss the sample fee. 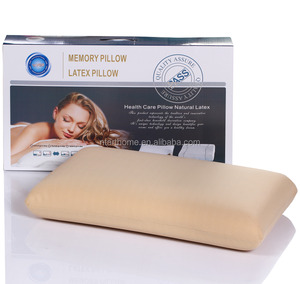 &rsaquo; Visco-elastic memory foam molds to neck and head, equalizing pressure points for a more peaceful sleep. &rsaquo; Softens in response to body heat and stays comfortable over a wide range of temperatures. 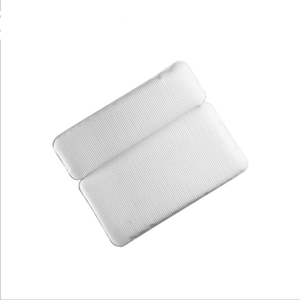 &rsaquo; Rated more comfortable than comparable luxury foam pillows in an independent survey. Shenzhen Kanghao Technology Co., Ltd.
excellent comfort for planes, car seats, chairs, wheelchairs-healthy posture and spine alignment. Protecting the interests of customers, adhere to the principle of good faith service. If you have special requirements for the sample,we need discuss the sample fee. Nantong Xuan Xia Home Textiles Co., Ltd. 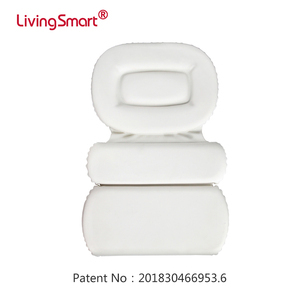 Comfortable cervical low rebound wave shape protection memory foam contour neck pillow We are profesional in Memory Foam Neck Pillo w , baby bibs, baby sleeping bag, baby nursing cover, baby bath towel and other baby products with muslin cotton, muslin bamboo cotton, muslin bamboo and other kinds of material. Our Advantage9 1.Competitive price with highest quality, Super soft,comfortable; 3.Colorful stock design , Follow the step of popular 5.Mass production and delivery ASAP, Meet your urgent order. MOQ: 100 pieces Lead time: depends on order volume Packaging: opp bag + carton or customsize Service: Free label and package designing service according to buyer's logo and preference. Hunan Wye Household Co., Ltd.
Taizhou Huancheng Home Furnishing Co., Ltd.
HS Code 9404909000 Model No. 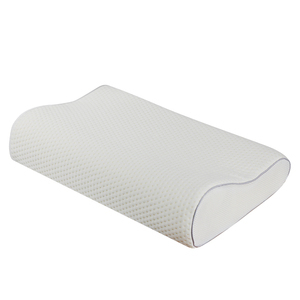 MP030 Product Name Bamboo Body Pillow Product Size 41*13*18cm Material Cover: Bamboo Fabric Filling: Memory Foam Delivery time 20~25days FOB Shanghai/Ningbo PlEASE CONTACT ME! 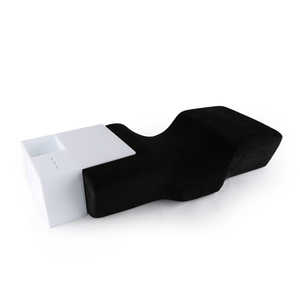 Package Color Box, Color Card, Polybag, Opp Bag, Customized Design. 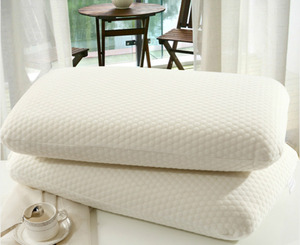 Alibaba.com offers 7,582 sponge pillow products. About 25% of these are pillow, 8% are cushion, and 1% are cushion cover. 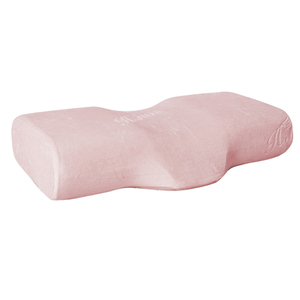 A wide variety of sponge pillow options are available to you, such as airplane, neck, and bedding. 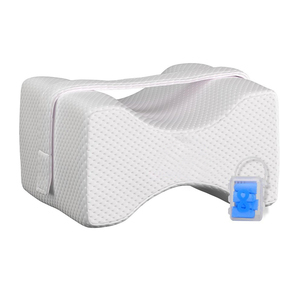 You can also choose from anti-apnea, magnetic, and memory. As well as from foam, memory foam, and latex. And whether sponge pillow is rectangle, u-shape, or wave. 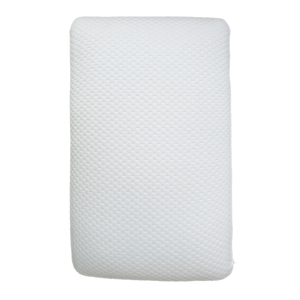 There are 7,530 sponge pillow suppliers, mainly located in Asia. The top supplying countries are China (Mainland), Hong Kong, and Taiwan, which supply 99%, 1%, and 1% of sponge pillow respectively. 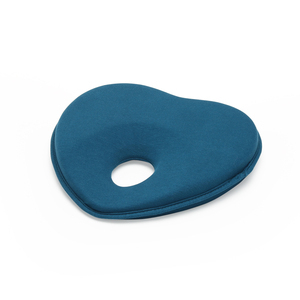 Sponge pillow products are most popular in North America, Western Europe, and South America. You can ensure product safety by selecting from certified suppliers, including 1,703 with ISO9001, 739 with Other, and 393 with BSCI certification.